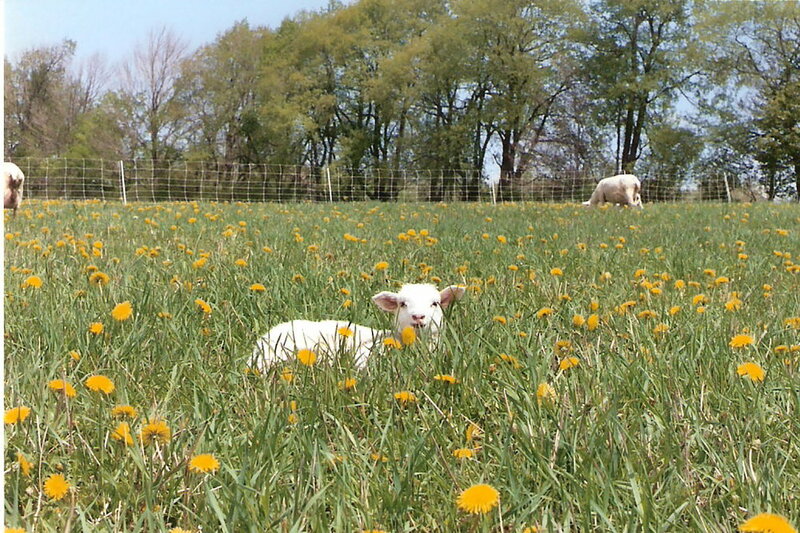 Northland Sheep Dairy is Certified Organic and Certified 100% Grass-fed by NOFA-NY. 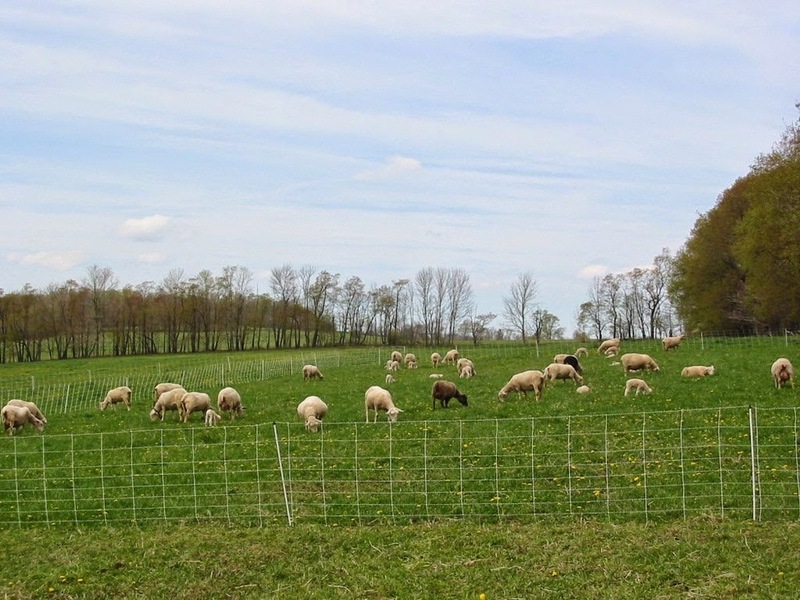 We milk a small flock of crossbred dairy sheep selected to thrive on our native pastures. Our animals are never fed any grain or by-products -- they are 100% grass-fed. We use natural and homeopathic remedies to support herd health. We produce truly handmade sheep cheese on the farm, using only our own raw sheep milk from our animals. We produce a number of hard and soft cheeses, aged in our own cheese cave. Donn Hewes and Maryrose Livingston purchased Northland Sheep Dairy from the original owners and founders, Jane and Karl North, after working in partnership with them for 5 years. Maryrose is the shepherd and cheesemaker and Donn works the farm with his team of draft horses and mules. 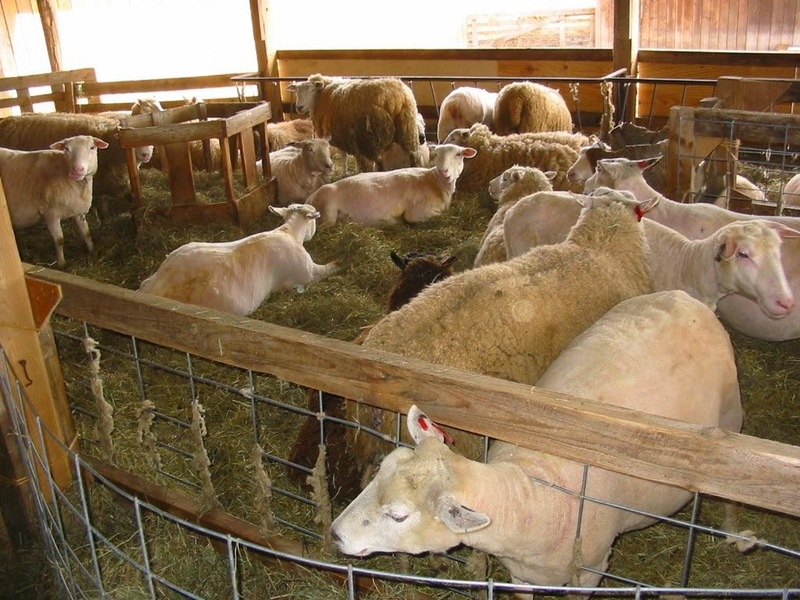 In addition to our sheep cheese, we grow and sell 100% grass-fed lamb and mutton, as well as tanned sheepskins.